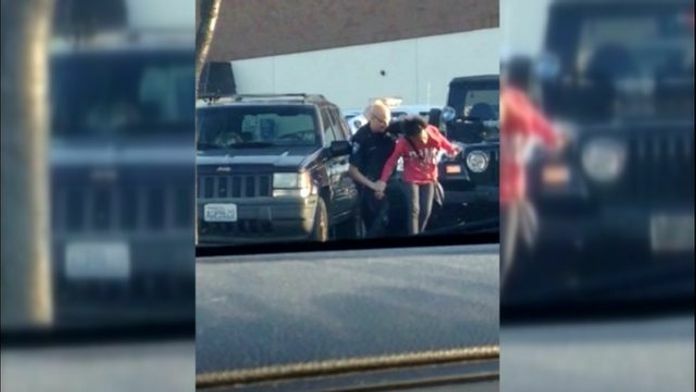 TACOMA, Wash. – On Thursday, a jury in federal court unanimously decided that a Tacoma police officer used excessive force while confronting a 15-year-old girl in May of 2014. The City of Tacoma will now have to pay the victim and her family $550,000. In 2014, Monique Tillman and her brother were biking through the parking lot of the Tacoma Mall when they say Officer Jared Williams tried to stop the siblings from riding away. Williams was off duty and working as a mall security guard. New video released Thursday shows a bystander’s perspective of the confrontation. It shows Williams pulling the teenager off her bike before putting his arm around her neck. Then, it appears he grabs her hair before pulling her to the ground and using a Taser on her. The video captures the teenager’s scream as her brother watches. “I didn’t deserve that. Nobody deserves that,” Tillman said to KIRO 7 in 2016, when the lawsuit was filed. In court, Tacoma police said Williams heard the siblings harass people driving by and attempted to stop them as they were riding through a parking lot. 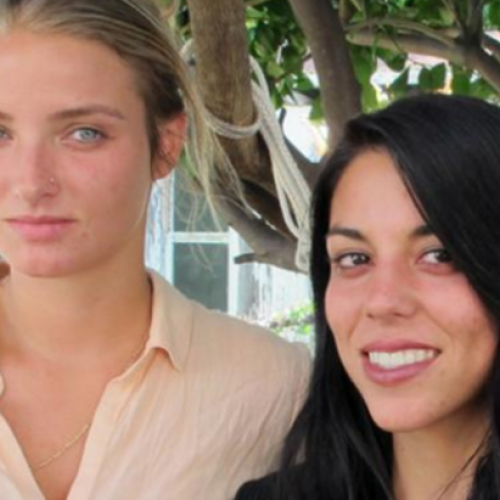 Tillman’s attorneys admit the teenager did not want to stop. Friedman says it does not excuse the officer’s behavior, especially since surveillance videos show she and her brother were trying to ride away. During the six-day trial, attorneys say Tacoma police agreed with the officer’s actions. 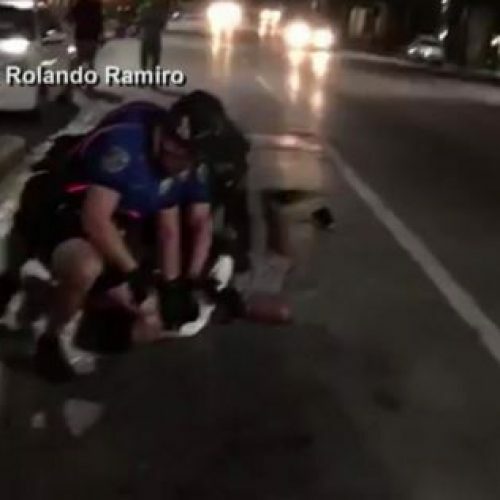 A jury concluded this was an example of excessive force and false imprisonment. Attorneys fear it points to a bigger problem. Tacoma police did not have a response to the verdict. It’s unclear whether they will make changes to training as a result of the lawsuit. A spokesperson told KIRO 7 Williams is still a member of the police force.